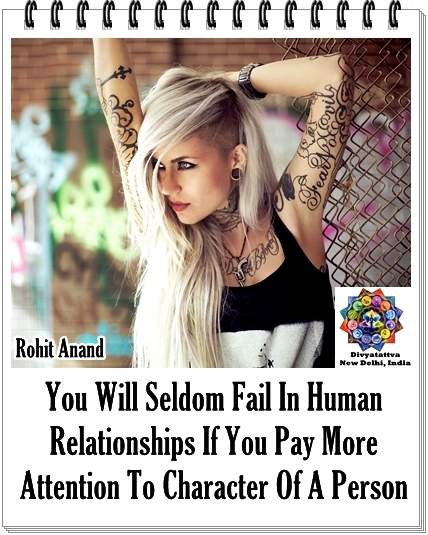 Daily Unique Picture Quotes On Love, People, Loving Oneself, Intentions, Character and Being Alone By Rohit Anand India. Picture Quotes About Character and Intentions. Photo Quotes on Human Relationships. Loving oneself, being lonely image quotes. Lord Shiva 3D Wallpapers 4k HD Background Images 1080P Wallpaper Full Size, Lord Shiva Wallpapers free download Bagwan Shiv Images for Desktop. 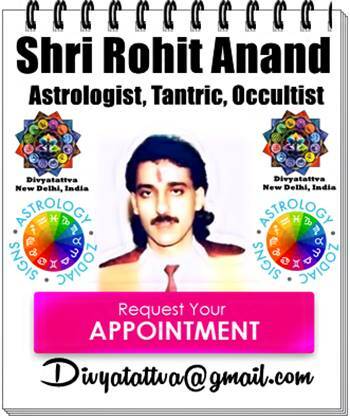 www.Divyatattva.in © Copyright 2015-2018. 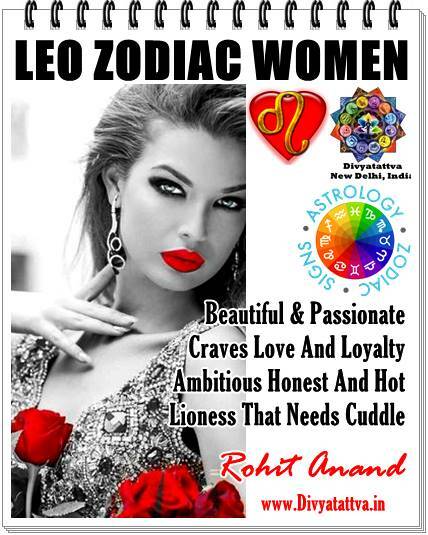 New Delhi India. All Right Reserved.. Awesome Inc. theme. Powered by Blogger. 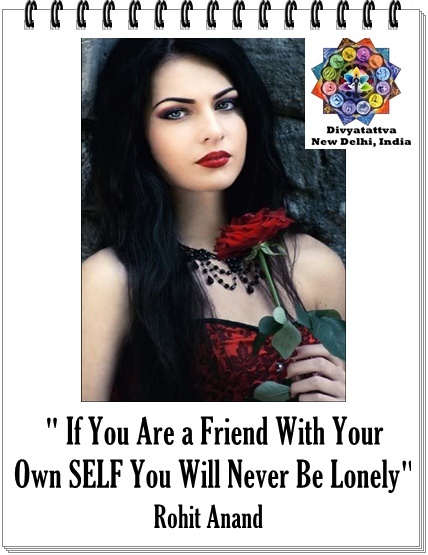 www.Divyatattva.in © Copyright 2014-2019. New Delhi India. All Rights Reserved.